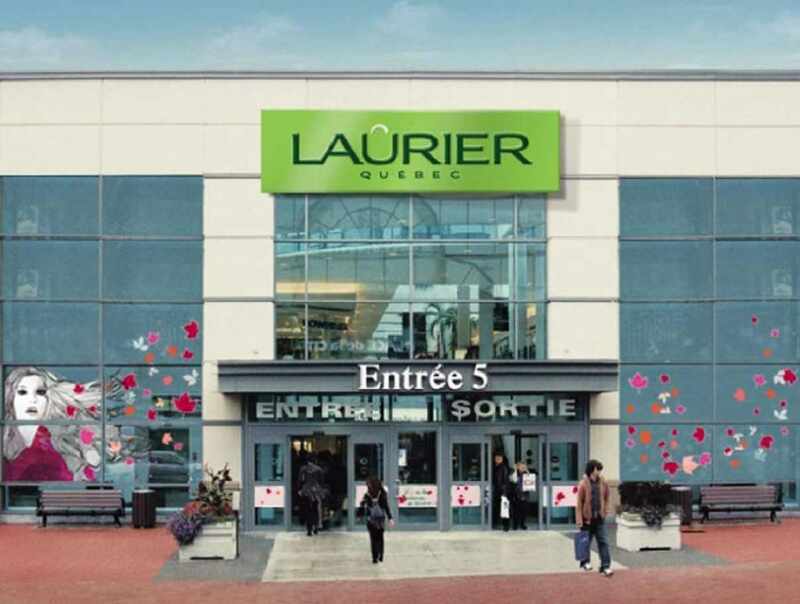 As the largest shopping mall in Eastern Canada, Laurier Québec is the most popular tourist destination in the city after Old Québec, with over 12 million visitors annually. 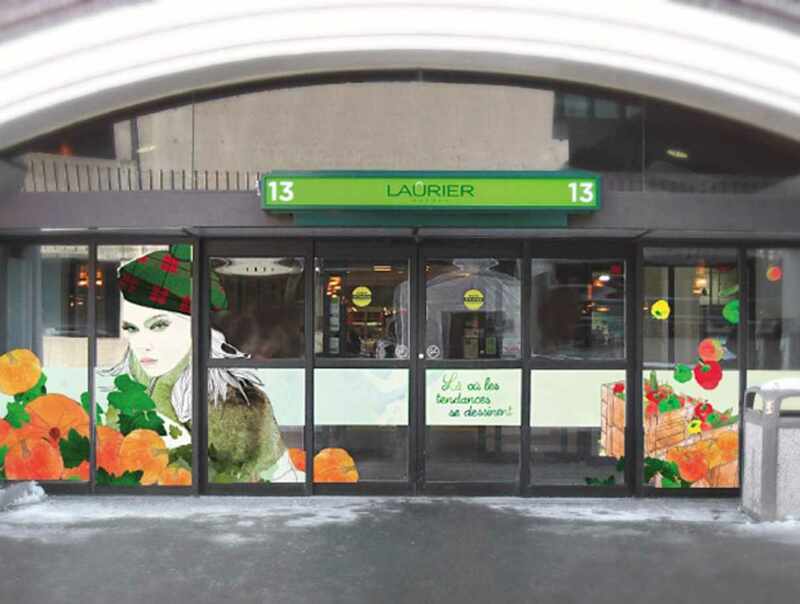 Located near the bridges to the North Shore and along the major thoroughfare leading directly to the Old City, Laurier Québec offers a personalized shopping experience for its out-of-town clientele called "L'Info Services." 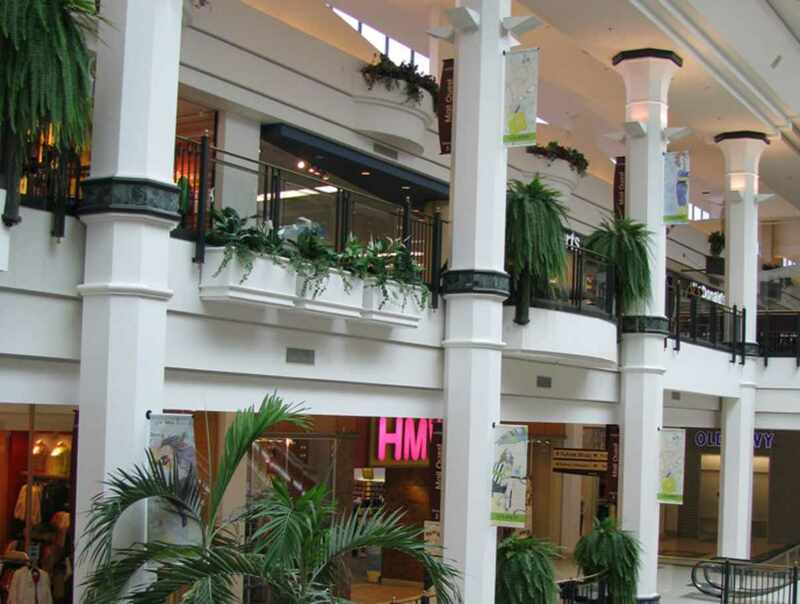 A number of services are available, most at no charge: coat check; nursing rooms; loan of strollers, wheelchairs and walkers; children's playground; family parking; and a personalized fashion consultant ($). Discounts for CAA members and tourist discount booklets. Hours: Monday to Wednesday, 10 a.m. to 6 p.m. Thursday and Friday, 10 a.m. to 9 p.m. Saturday, 9 a.m. to 5 p.m. Sunday, 10 a.m. to 5 p.m.